Don’t let your lock problems be left unfixed. Contact us immediately so we can determine the best solution and provide it immediately. 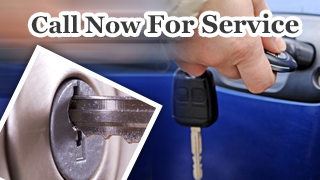 There’s no need to wait for days to have it resolved as Locksmith Justice offers same day service that clients can depend on day and night. Email us your questions or give us a call for any immediate concerns so we can take care of them as soon as possible. We are more than happy to be of service, since customer security is important to us so rest assured that help is on the way.